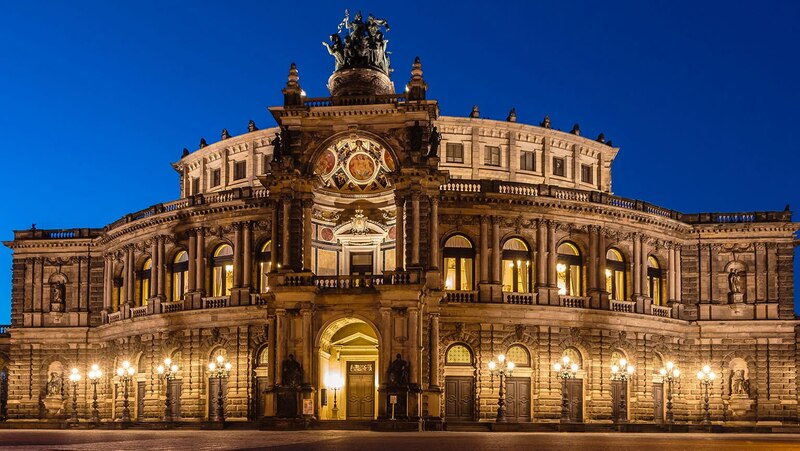 Lectures 26 and 27 examine the contribution of the paradoxical Richard Wagner to operatic history. Wagner's life and career is summarized. We look at Wagner's theories, his admiration for ancient Greek drama, and his invention of leitmotif. Schopenhauer's philosophy and its influence on Wagner's concept of music drama are also discussed. Finally, we examine Wagner's landmark opera Tristan und Isolde as the quintessence of his mature style, and as the most influential composition of the 19th century.